All six episodes of the show are streaming now. 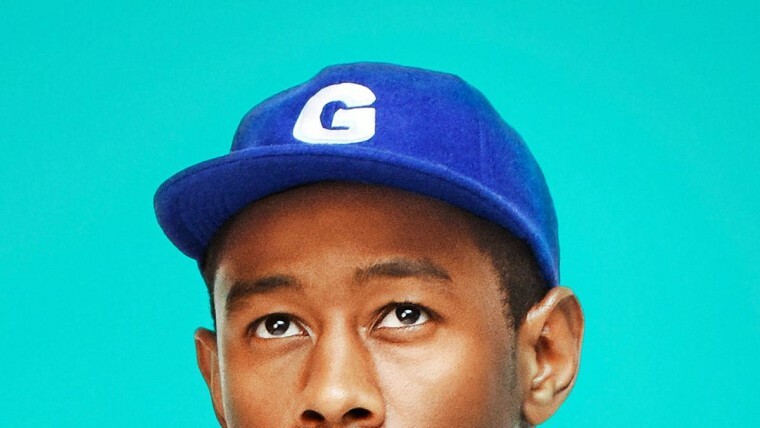 Nuts + Bolts, Tyler, The Creator's Viceland series, is streaming in full online. Six episodes of the show can be seen below for those who missed it when it aired earlier this year. The show sees Tyler learning more about how the things he loves are made. One episode sees his discover what goes on behind the scenes of a stop-motion animation company while in another he creates his own breakfast food. 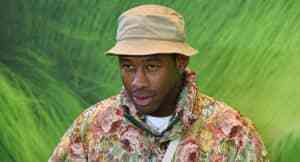 Tyler, The Creator recently shared his acclaimed new album Flower Boy. His animated Adult Swim show The Jellies begins in October, the same month as his annual Camp Flog Gnaw festival takes place.